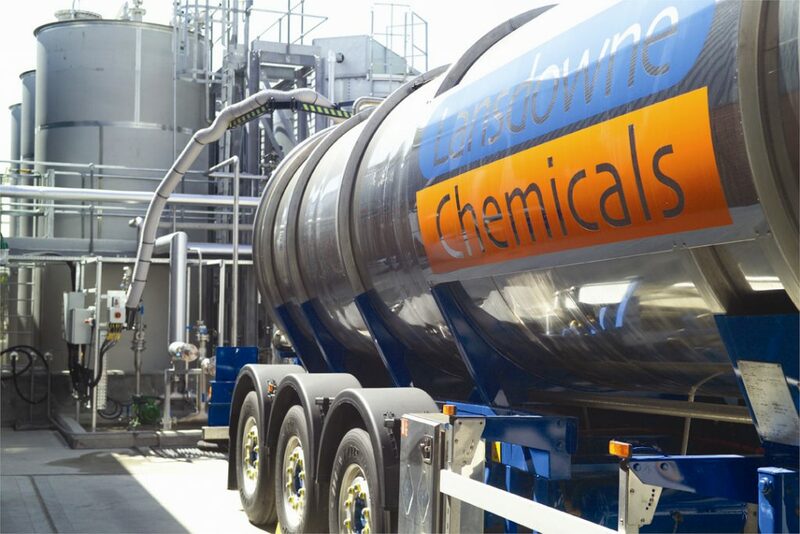 Lansdowne Chemicals is at the forefront of the global chemical industry. The Company is the largest consumer of Hydrazine Hydrate in the UK and the market leader in diluting the product. Lansdowne wanted a new facility to process and bulk handle greater amounts of Hydrazine Hydrate in a safer and more cost effective way. HFL designed and implemented a new facility through a multi-disciplinary approach that minimised downtime and allowed the existing facility to remain fully operational throughout the works. The project involved the installation of segregated underground drainage, bunded areas for bulk storage tanks, provision of M&E services, new process pipework and a compressor upgrade. The final design provides increased processing and bulk handling capability, whilst offering containment in the event of a spillage – meeting the requirements of the Environment Agency. A completely closed transfer system ensures there is no human exposure to the product and integrated technology provides the ability to monitor product inventory and process conditions. Increased productivity and improved plant safety has provided Lansdowne with significant competitive advantage in the market place.